Reflow Studio is a Belgian studio founded in 2018 by Quentin Houben, an experienced music-tech developer. 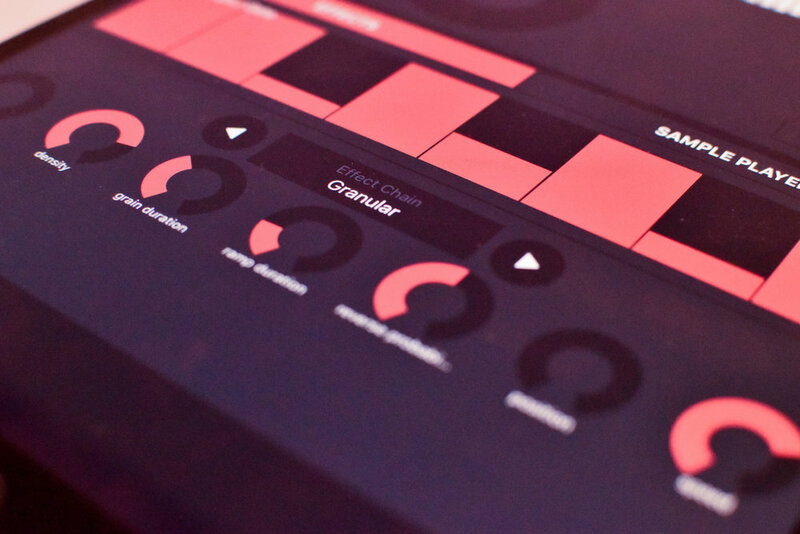 Reflow Studio aims at the creation of music tools and mobile applications exploring new workflows in musical production. Any feedback, bug report or questions regarding Loopfield ? Don’t hesitate to contact us.